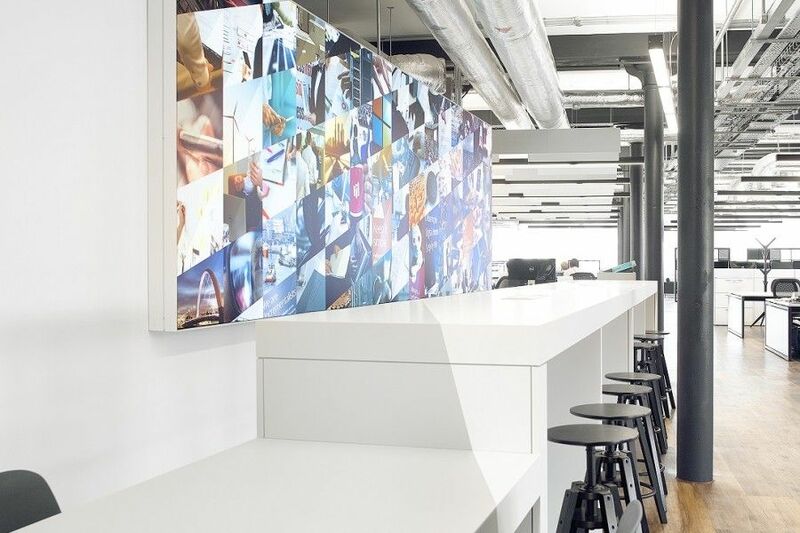 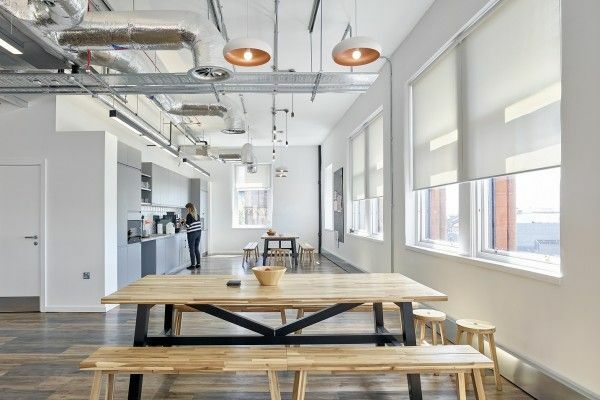 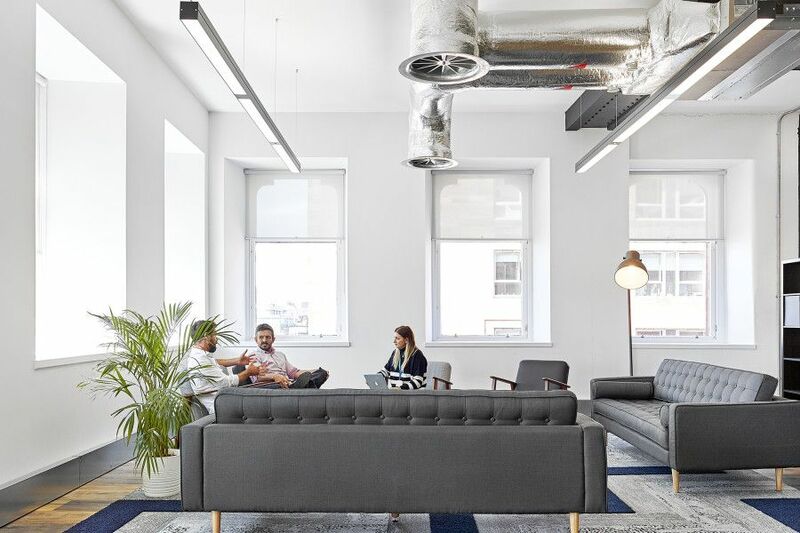 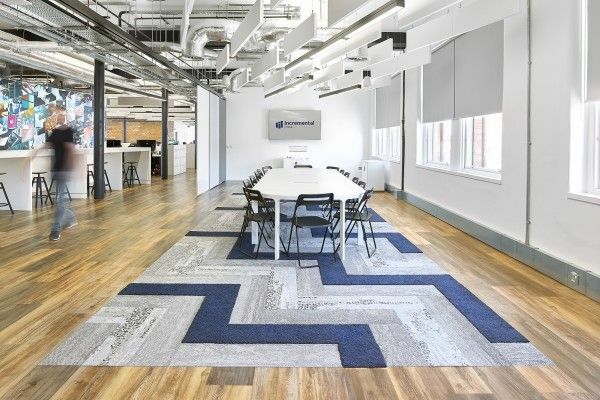 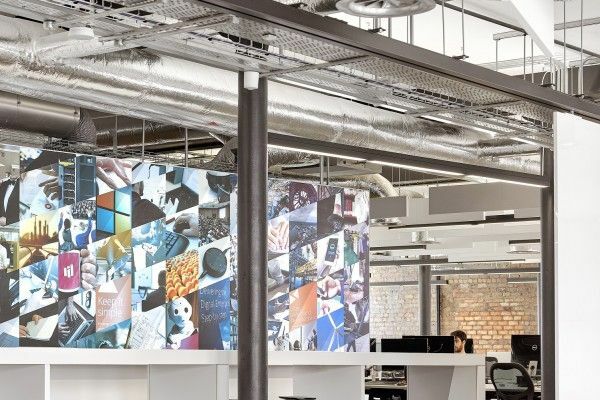 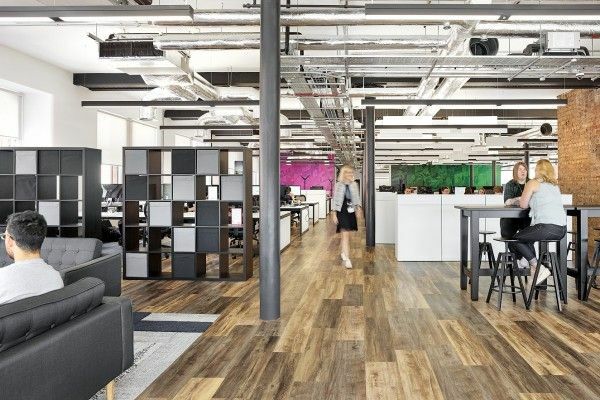 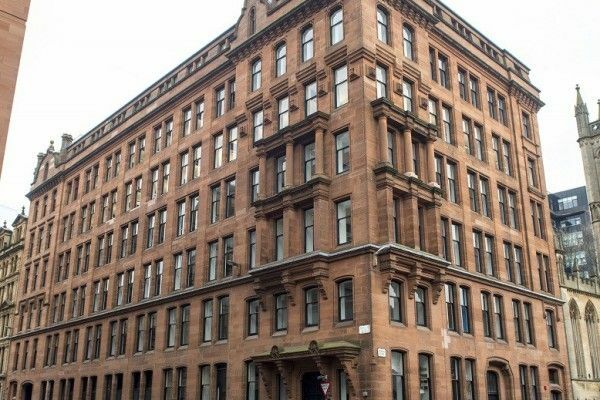 akp were excited to be awarded the fit out of the Incremental Group’s new offices in the iconic Garment Factory, Glasgow. 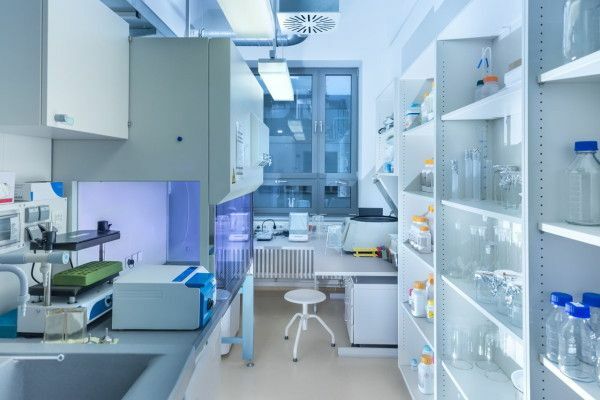 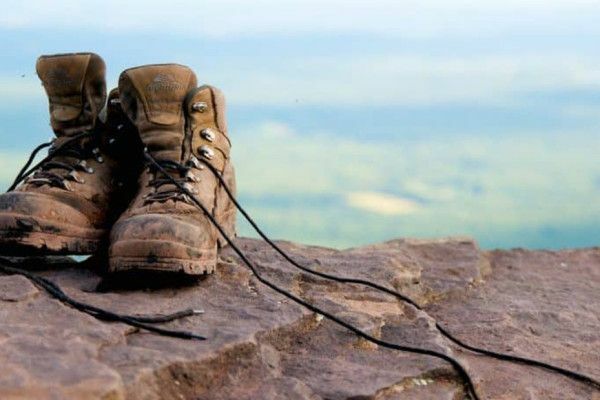 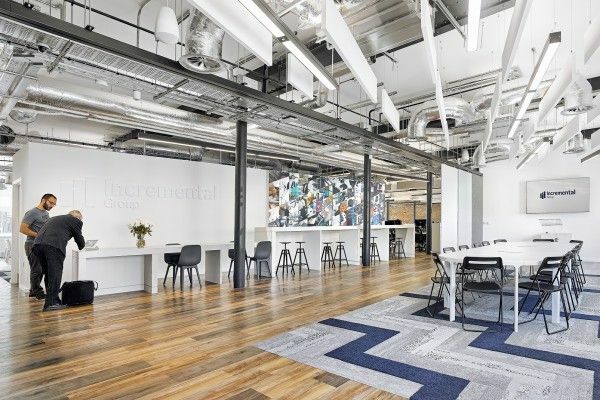 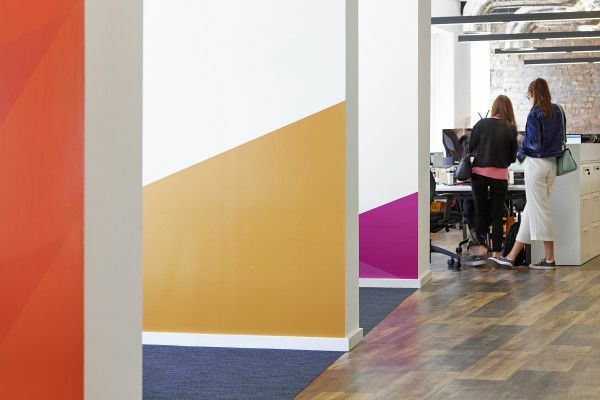 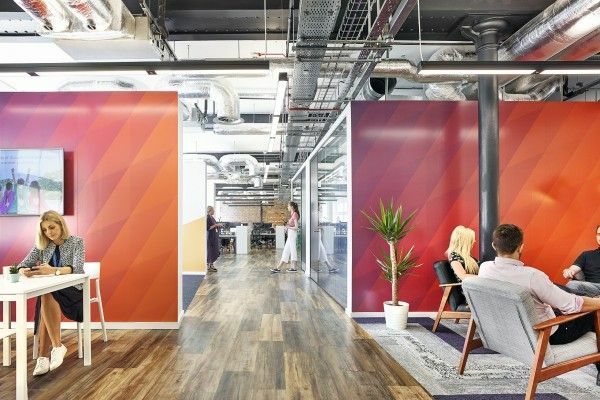 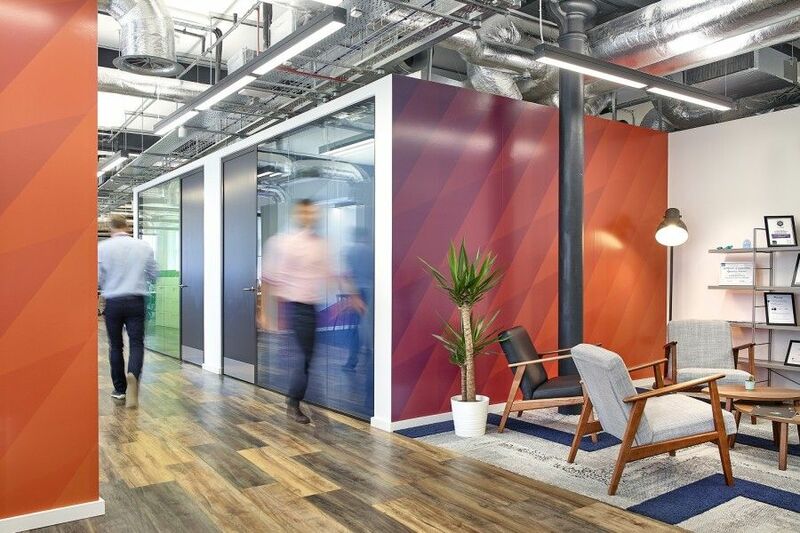 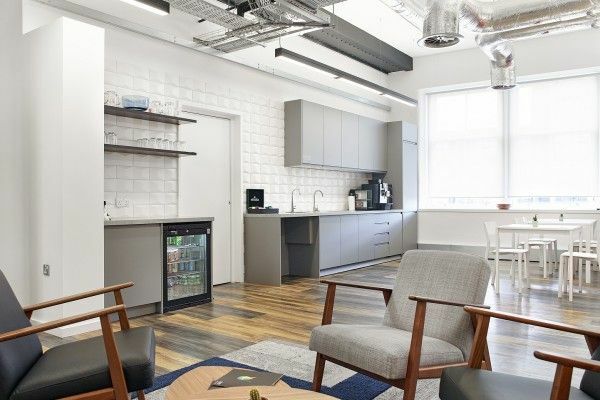 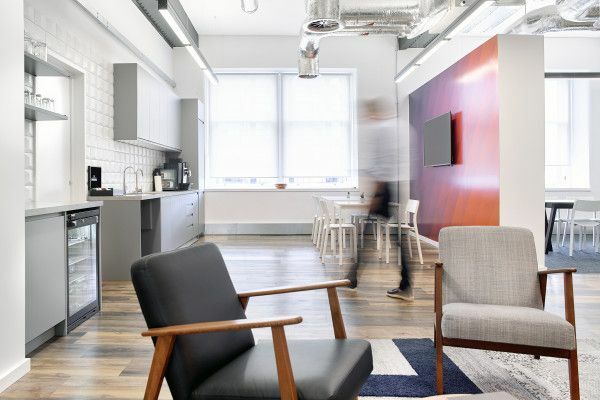 A leading Digital Transformation Specialist, the Incremental Group, are currently undergoing a period of rapid growth and they required a new HQ space with expansion capability. 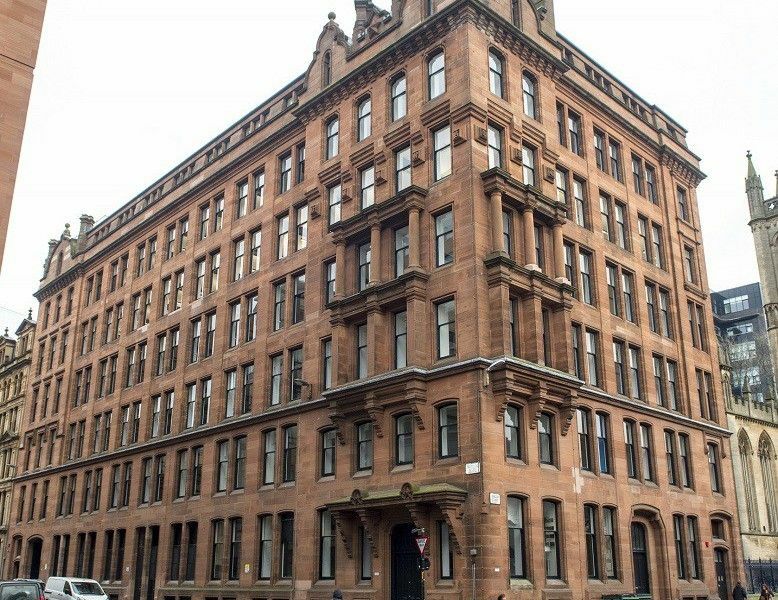 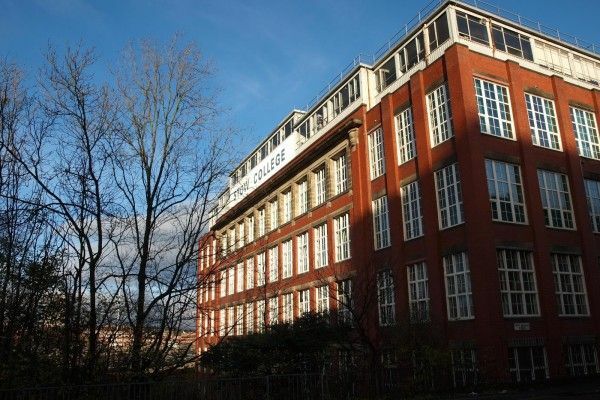 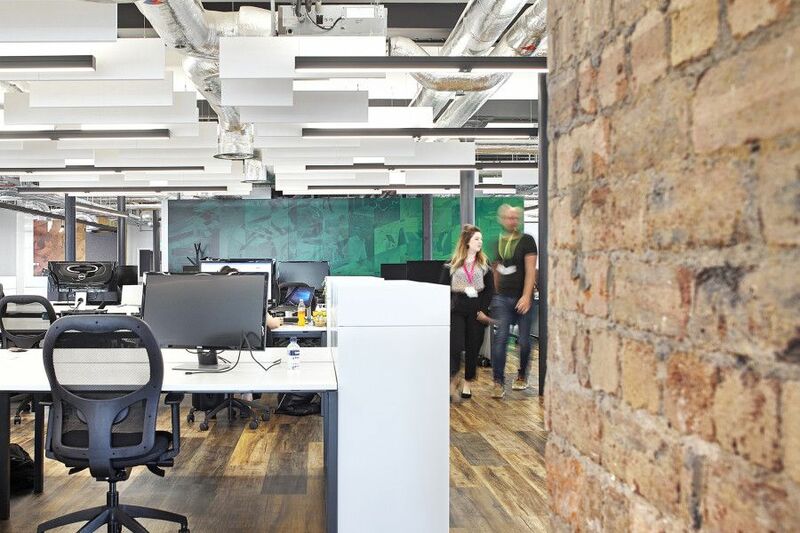 The new space has capacity for Incremental to grow its Glasgow team to over 100 people. 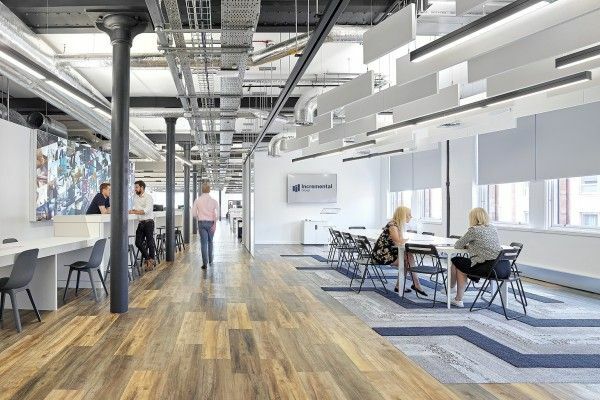 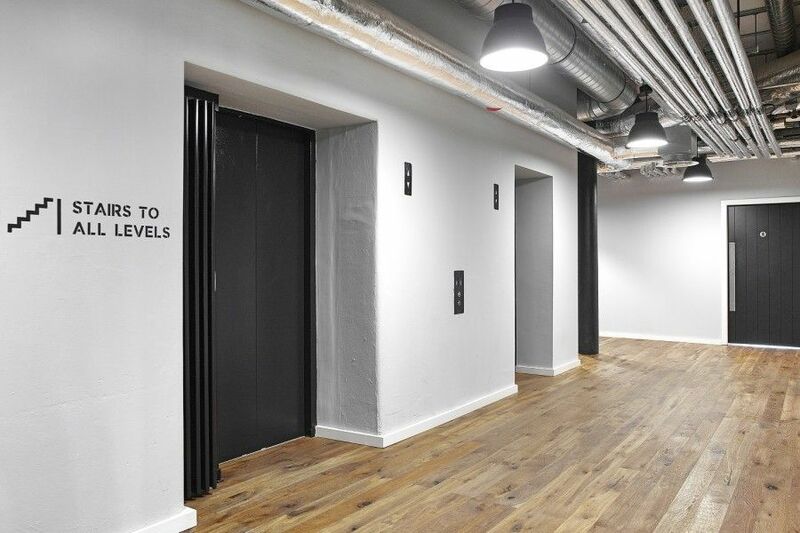 They chose the 5th Floor of the newly refurbished Garment Factory, an iconic James Thomson building constructed in 1898 for J & W Campbell, which offered a completely blank canvas, with exposed services and a light industrial feel. The project included; down takings, mechanical & electrical installation, new flooring, suspended ceilings, metal stud partitions, new tea prep area and breakout areas, bespoke joinery, etc. This project has been shortlisted for a 2019 BCO Award. 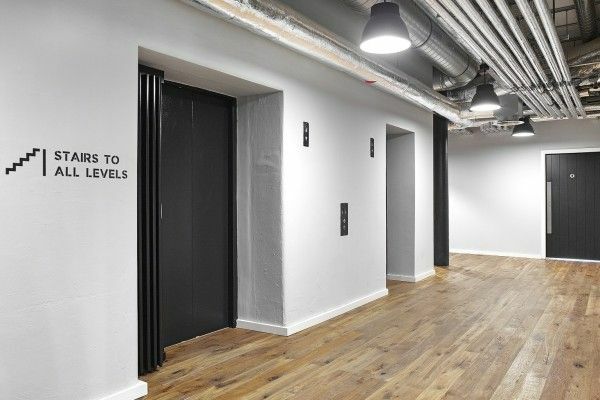 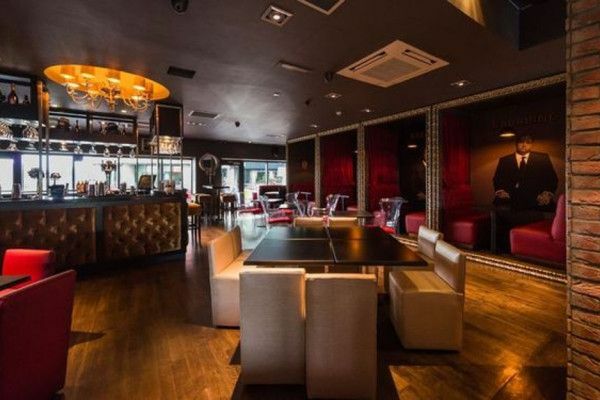 Images of the completed space were shot by photographer David Cadzow.